I've finally gone through flickr and collated a set of images, given them a little more description and put them aside as a "look book". 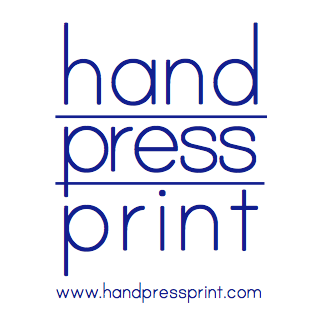 This is not all about prices, this is just about seeing some lovely images of Hand Press Print. Click here, to have a look. Permanent link also on the Wholesale page. Meanwhile - Christmas is coming ... very very soon... yikes! This is a Flickr badge showing public photos and videos from handpressprint. Make your own badge here. ©SAM at hand press print - 2014. Simple theme. Theme images by Ollustrator. Powered by Blogger.